We had a quiet but monumental moment in our home last weekend. 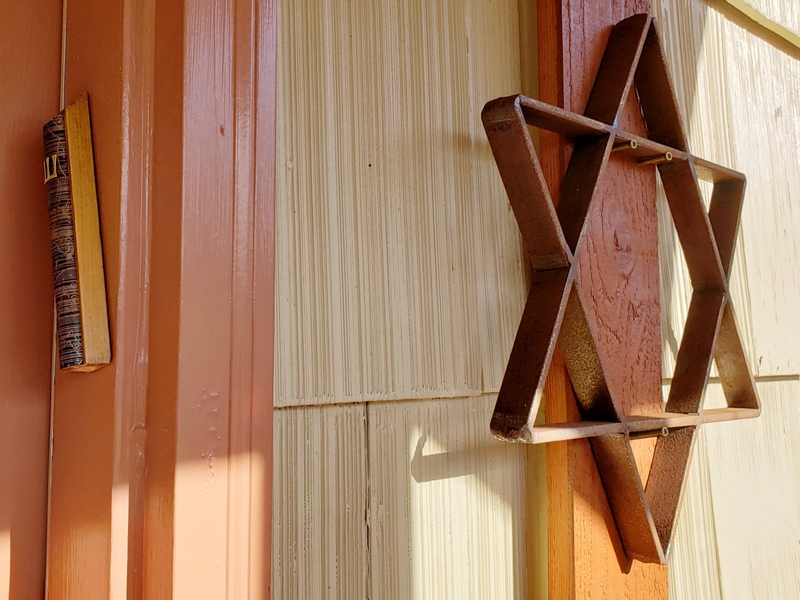 After months of shopping and debating and being wishy-washy about styles and colors, I purchased a mezuzah and kosher scroll and installed them on the post of our front door. I love the Jewish High Holy Days. While we have a lot of holidays on the calendar, I’ve been practicing Judaism long enough to know that Yom Kippur is my favorite holiday. Rosh Hashanah, the Jewish new year, is joyful and celebratory, and Yom Kippur, the Day of Atonement, is serious, somber, and breathtakingly powerful. 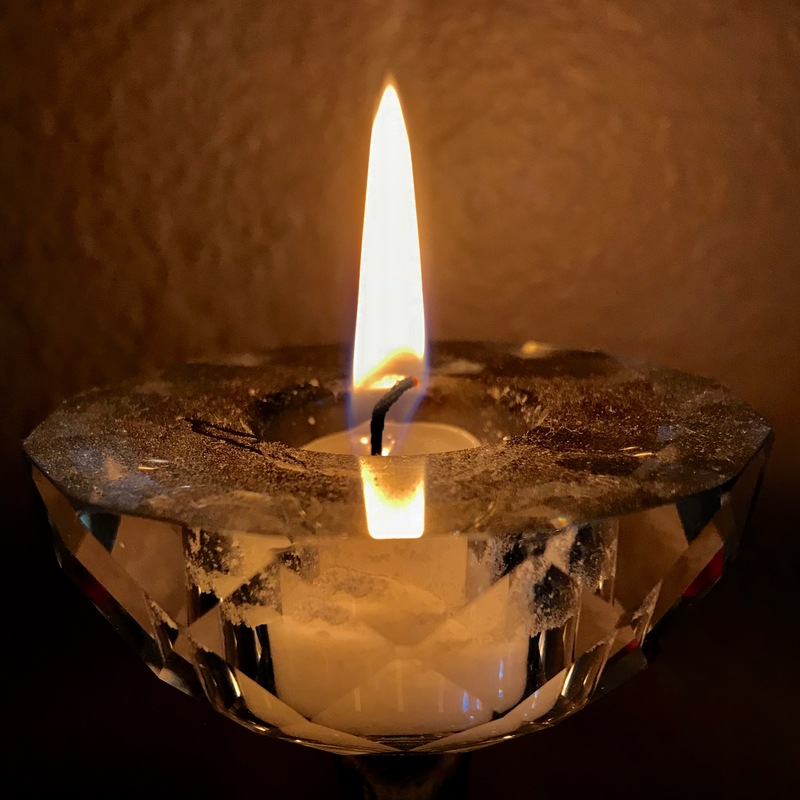 This year was especially poignant because I attended the Yizkor service, which honors those who have died during the previous year and comforts those who are mourning. 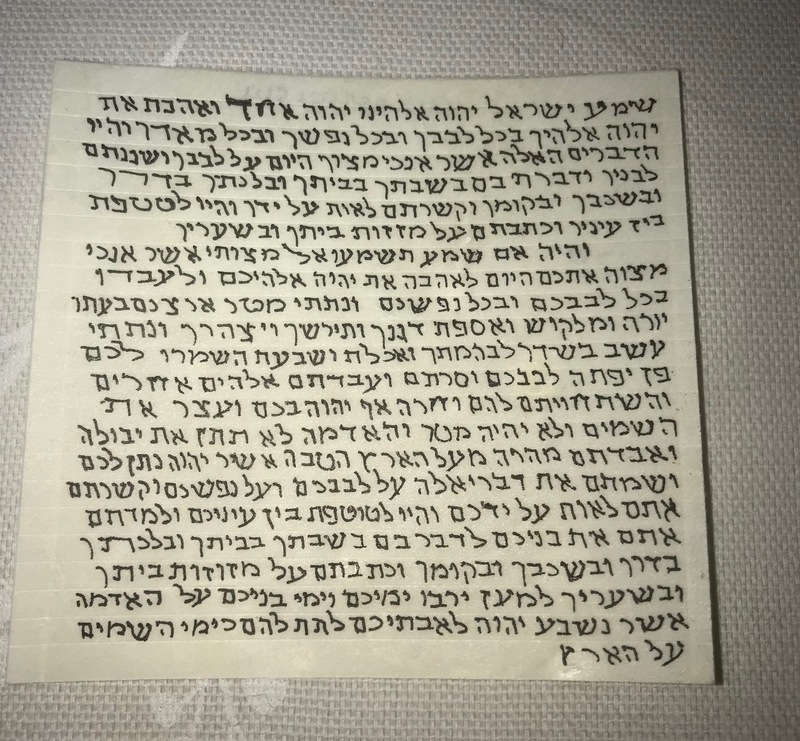 I’m five weeks into my “official” study of Judaism (official because I’m under the tutelage of a rabbi) and every single week, I learn something new or discover something about myself and my own beliefs that tells me I’m on the right path. My biggest realization, thus far, is two-fold: 1) I’m completely falling in love with Shabbat; and, 2) Shabbat preparation is challenging.